113lb Bluefin on the Condor! 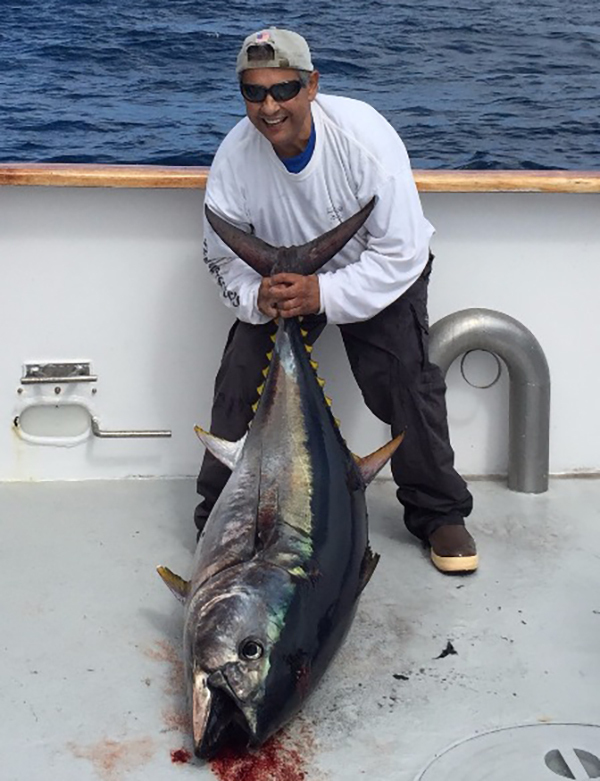 This nice Bluefin tuna was caught on the Condor's most recent 1.5 day trip. Their next trip leaves Wednesday night.